Big boat, little boat, sportfish or billfish, there is something for everyone at back-to-back sport fishing tournaments hosted by the Antigua & Barbuda Sport Fishing Club in May. For those who like marlin fishing, there’s the Mikie Pigott Jr. Memorial Classic on May 18th. 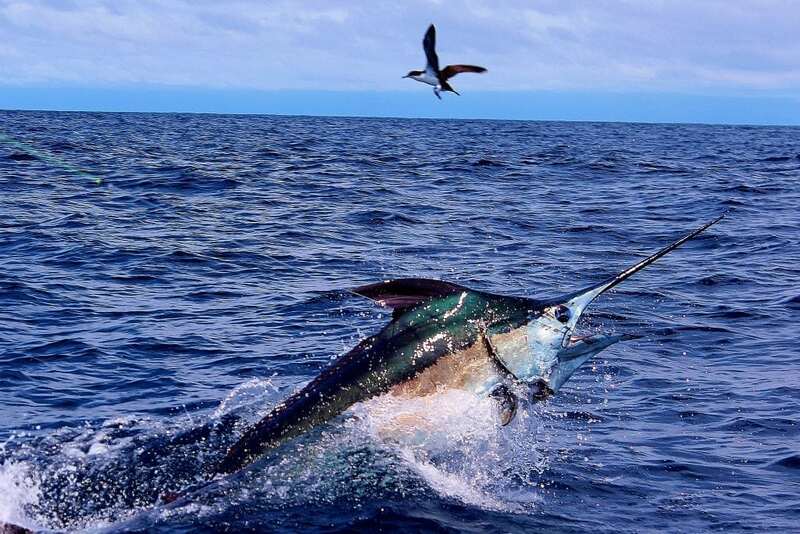 This is followed by the 52nd Annual Antigua & Barbuda Sports Fishing Tournament (ABSFT) May 19-20, which offers both billfish and sports fish divisions. On land, spectators can watch the fish weighed, mix with anglers, buy from food and drink vendors, and join in nightly parties complete with live bands hosted in the Nelson’s Dockyard venue. The ABSFT is a qualifying event for the Offshore World Championship held each April in Costa Rica.